Lovely apartment in fantastic location. 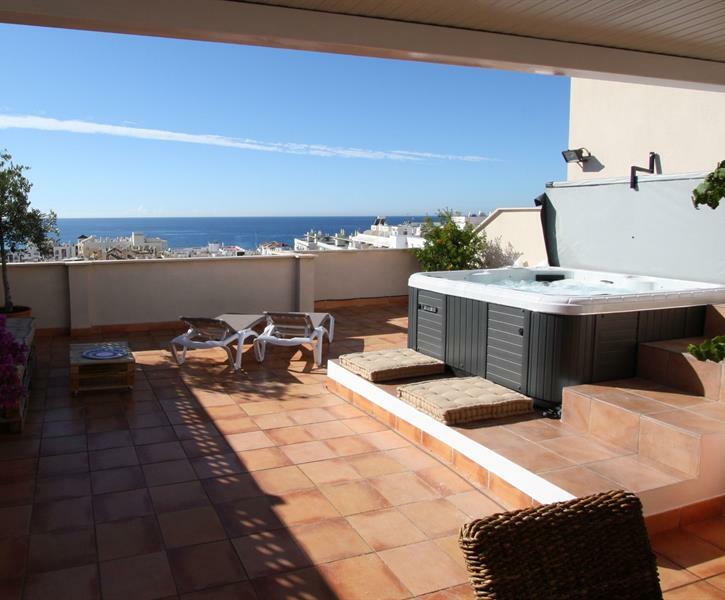 Roof top terrace and jacuzzi amazing! Some homely touches would make it perfect. Cushions, throw blanket, books, CD's, games. Lovely holiday. Thank you.